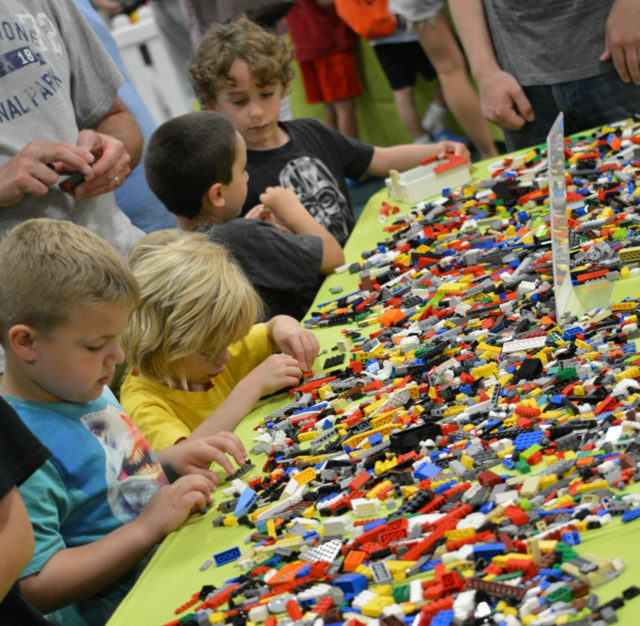 Brick Fest Live runs Saturday and Sunday, October 7-8, at the Richmond Convention Center. Founded and produced by a pair of Dad-preneurs, inspired by their own children’s love of LEGO, Brick Fest Live! allows families to enjoy jaw-dropping creations from all over the world. The event includes hands-on building attractions and the largest variety of LEGO-themed merchandise under one roof. ● Brick Fest Derby Build and race your custom built LEGO derby car down one of our 35-foot-long timed tracks. ● Shopping Find new, vintage, rare, and custom LEGO sets and merchandise from one of the many merchants in attendance.